Time is catching up to Facebook and people are getting bored of the social media platform. Facebook just isn’t the awesome place where you can find people and communicate with them anymore and people are moving on to newer and better social media platforms such as Instagram and Snapchat. In fact, a recent survey is showing that teenagers don’t use Facebook anymore and they love to use Instagram and Snapchat instead. In case you didn’t know, Facebook is the company which owns Instagram and Facebook is doing its best to get teenagers to move to Instagram. 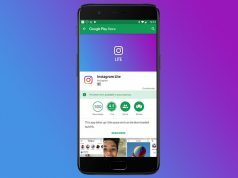 Therefore, it should come as no surprise that Facebook recently launched Instagram Lite in hopes of giving teenagers more reasons to use it. However, Snapchat is not giving up this easily! The one thing that Snapchat has and no one else does is the unique way that it allows users to share photos and videos. Everything gets deleted on Snapchat after a designated period of time and this encourages people to take hilarious pictures. Although, reports are showing that Snapchat wants to take things to the next level and introduce games. Snapchat knows that Facebook is focusing all of its attention on Instagram and that it needs to step up its game if it doesn’t want to lose its user base. 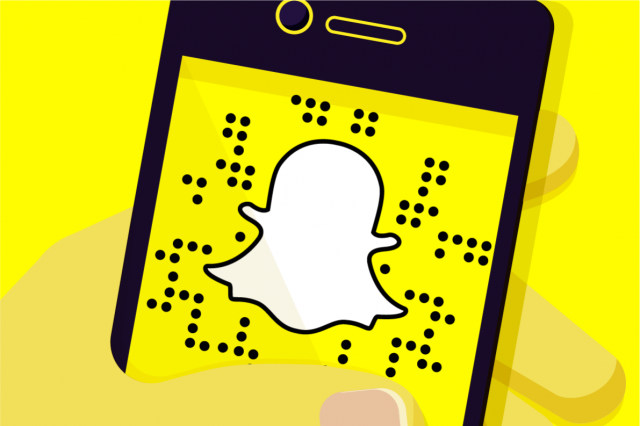 Therefore, Snapchat’s developers are reportedly working on a bunch of games that users will be able to play in their free time. Not just that, but users will be able to team up with their friends who have a Snapchat account. We should mention that this is not the first time Snapchat has experimented with games since the app is already giving users the ability to play games via the special AR (augmented reality) camera filter. Nonetheless, we can’t wait and see what type of games Snapchat will introduce in the upcoming weeks. Next articlePokemon Quest Arrives on iOS and Android For Free!